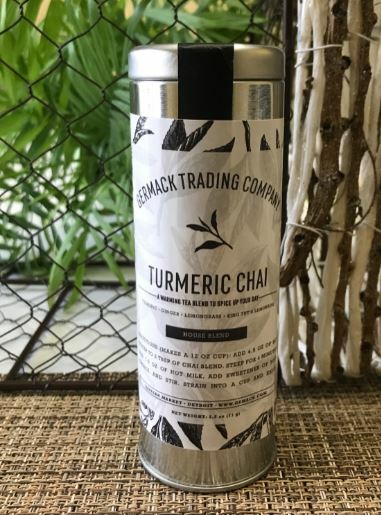 Directions (makes a 12 oz cup): add 4.5 oz of hot water to 2 tbsp of chai blend. Steep for 4 minutes. Add 7.5 oz of hot milk, add sweetener of your choice, and stir. Strain into a cup and enjoy!